Sure, you can go to a zoo or aquarium to have virtually any animal encounters you desire, but what’s the fun in that? There is something truly special seeing an animal in its natural habitat that makes you feel like a real explorer. In addition to UNESCO sites, seeing some amazing wildlife is one of my biggest draws to travel. Here are ten unique species and where I was lucky enough to have encountered them. 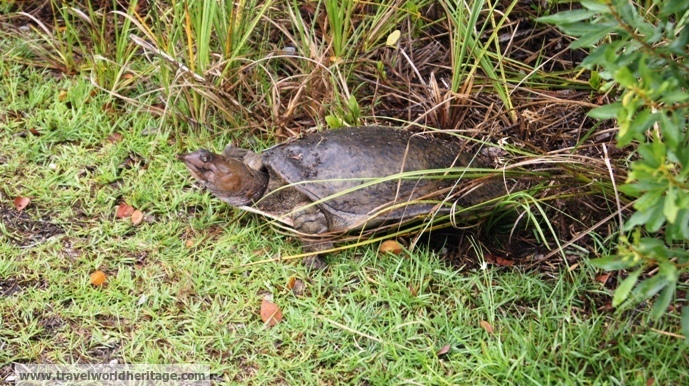 The Everglades National Park was on my to do list for as long as I could remember. When I got an 18 hour layover in Miami on my way to Peru last year, I didn’t even hesitate in making plans to explore this ecological wonder. While I did not get to see manatees, it definitely did not disappoint. If there is one thing the region is known for besides sandy beaches and hot bods, it is the swamps filled with a fantastical amount of alligators. 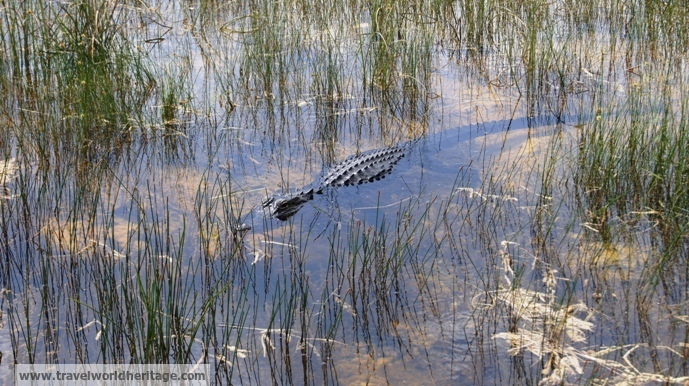 Seriously, if you can go through this area without seeing a gator, you did something wrong.